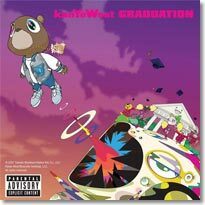 In celebration of 2010, and the inaugural launch of my website, I had to begin with the top 10 hip hop albums of this past decade. Because there were so many hip hop albums to choose from, I selected the top 10 hip hop albums that had the most impact, got the most spins, were lyrically stimulating, and most memorable. 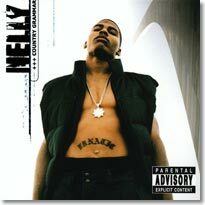 Nelly burst onto the hip hop scene with this debut album, introducing the nation to the Midwest Swing. Included hit singles “Country Grammer,” “E.I.,” and “Ride Wit Me.” The album was a mainstream success, and his feel good lyrics, catchy beats, and great supporting cast(St. Lunatics) made for a memorable top 10 hip hop album. Ah, the days when Eminem ruled the world. Eminem’s third album sold nearly 2 million copies in the first week alone! With hit singles “The Real Slim Shady,” “The Way I Am,” and “Stan,” the album had a more personal feel and serious tone, well serious for Eminem at least. 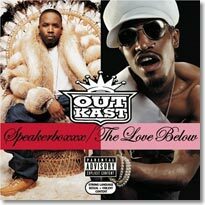 It went on to win the Grammy for best hip hop album and achieved worldwide acclaim. It’s rare that you find an artist, already at the top of his game, find a way to re-invent himself. But that’s what Jay-Z did here. After disbanding the ROC family, he went on his own, and seemed even stronger than before. Spitting venomous lyrics, sparkin beef, and radio anthems, he seemed to reignite the hip hop industry. 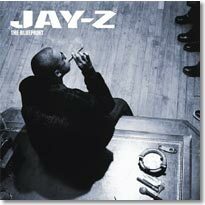 Filled with hit singles such as “Takeover,” “Izzo,” “Girls, Girls, Girls,” and “Renegade,” this is a top 10 hip hop album that you press play, sit back and enjoy! Some consider this Nas's Humpty Dumpty album because it put him back together again. 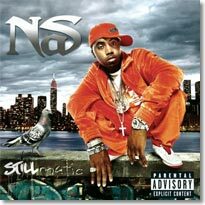 Nas was reeling before releasing Stillmatic, and attacks by Jay-Z and his critics may have provided the fuel for this top 10 hip hop album. Striking back at his critics with hit singles “Ether,” “Got Urself a Gun,” and “One Mic,” one of the best hip hop songs of all time!! (In Kanye voice) Nas regained his Illmatic swagger and showed he ain't going nowhere. “Go shorty, it’s ya birthday, we gone party like it’s ya birthday…” and just like that, we were hooked. 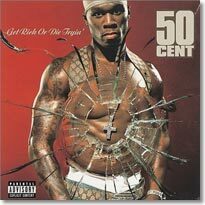 Curtis “50 Cent” Jackson’s introductory album was crazy stoopid! 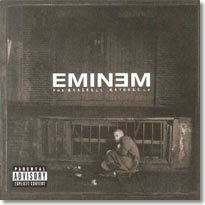 With production and grooming from Dr. Dre & Eminem, this hip hop album not only met expectations, it busted it wide open. 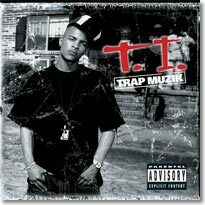 Laced with #1 hit singles “In da Club,” “21 Questions,” “Wanksta,” and “P.I.M.P.” this album rides from start to finish. Addictive beats, aggressive lyrics, which included the character assassination of Ja Rule, and solid backing makes this a top 10 hip hop album. 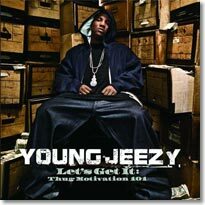 Young Jeezy flooded the market with Thug Motivation 101. It wasn’t a commercially successful as it should have been, but this hip hop album is a D-Boy Classic! Not only did it have radio hit singles “Soul Survivor,” and “Go Crazy,” it included numerous club anthems such as “Air Forces,” “And Then What,” and “Gangsta Music.” Honestly yall, the entire album rides, and that’s why it’s on the list. After dropping out of college and registering late, Kanye finally made it to Graduation. You know what they say, the third times a charm, and a charm this album is. Never afraid to experiment, this album samples a lot of music genres and takes on the personality of West. With titled hits “Champion,” “Stronger,” “Good Life,” “Can’t tell me Nothing,” and “Flashing Lights” they also serve as descriptive words of his personality. Backed by a great marketing campaign with 50 Cent over who could sell the most albums, it was a great year for Mr. West. 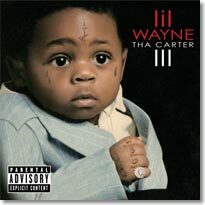 OK, Honestly, I could have just as easily put Tha Carter 1 or 2 here, which I personally prefer. But the success of the Tha Carter 3 is undeniable. C’mon yall, he sold over 400,000 the first day!! With top ten hit singles “Lollipop,” “A Milli,” and “Got Money,” Lil Wayne finally attained the commercial success he desired, winning the Grammy award for Best Hip Hop Album.